Performance is now more accessible than ever. 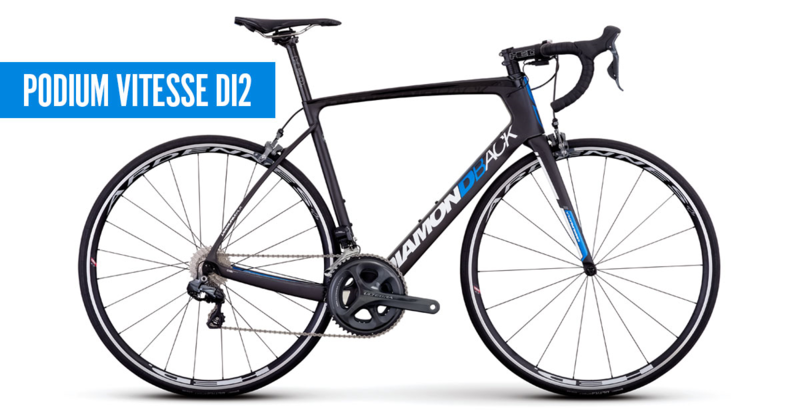 We’re offering Podium series premium road bikes at direct to consumer prices. 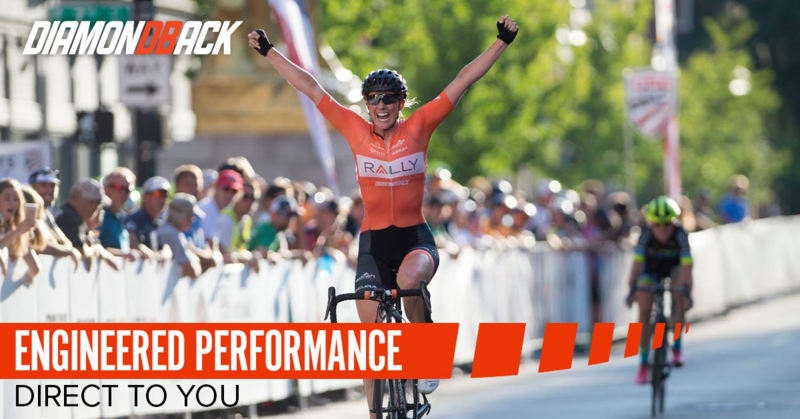 Borrowing technology from our groundbreaking Andean and Serios triathlon/time trial bikes, Podiums are ridden by the Rally Cycling teams, winners of multiple national championships and World Tour stages. All Podium models feature the same lightweight carbon frame, so no matter which model you choose, you’ll get the same balance of responsiveness and compliance along with competition-crushing speed. 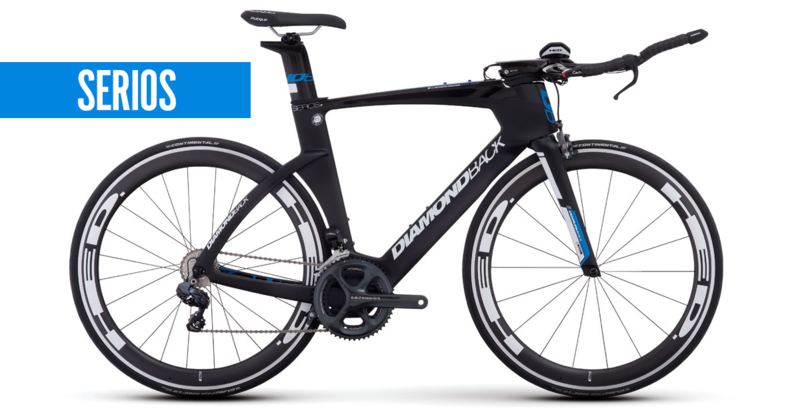 Each one is packed with features like full Shimano groupsets, HED components, and thru-axles on disc brake models. The Podium series is part of our Ready Ride program — shipped directly to you 95 percent assembled. No wrenching experience is necessary for the final, four-step assembly. You can be riding in as little as 10 minutes. Plus, take advantage of free shipping, or —in select locations — delivery and assembly by Beeline Bikes! Click here to shop our Podium models, offered in both rim and disc brake varieties.